Frankie Sandford expecting first child with fiance! 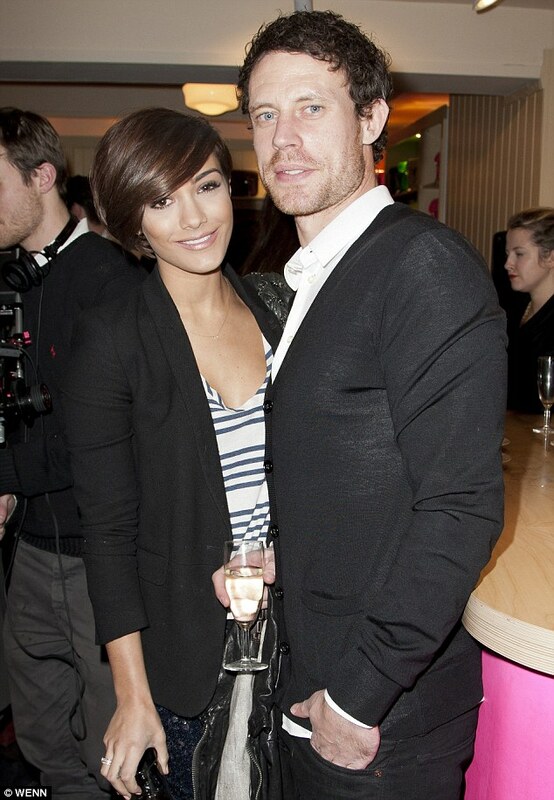 Frankie Sandford has revealed she is pregnant with her first child with fiancé Wayne Bridge. The 24-year-old singer announced the news on Twitter on Thursday afternoon, writing: ‘Some big news from me today! The singer’s happy news comes just weeks after she and Wayne announced their engagement. Posting a picture of her knockout diamond ring on Twitter in early April, the 24-year-old wrote: ‘Guess what?!! !’, while posing with her footballer boyfriend. ‘Wayne proposed to me on Saturday evening and I said yes. We are both very happy,’ Frankie, who has had a tempestuous few years after her public battle with depression, looked wide-eyed in the Twitter snap, covering her mouth with her hand and showing off the rock in the process. Manchester City footballer Wayne, 32, who is currently on loan to Brighton & Hove Albion, kissed his fiancée in the photo, while she seemed more concerned about flashing the ring. Frankie has been with the sportsman since December 2010. The singer previously dated McFly bassist Dougie Poynter, who she reportedly split from just a couple of months before she met Wayne back in 2010. Wayne had a son, Jaydon Jean Claude Bridge, with ex-girlfriend Vanessa Perroncel back in 2006. However, they split in 2009 – a few months later Vanessa was alleged to have had four month affair with married footballer John Terry, who was Wayne’s teammate at Chelsea at the time. Frankie first sparked rumours she could be expecting last month, when she displayed a rounded figure as she performed with her Saturdays bandmates at Aintree Races. She also refused alcohol during a March appearance on Alan Carr’s Chatty Man, opting for a Capri Sun alongside fellow expectant bandmate Rochelle Humes. She is the third member of The Saturdays to start a family. Una Healy is mother to one-year-old daughter Aoife Belle with husband Ben Foden, while Rochelle’s first baby with JLS husband Marvin is due any day now. Any day now! Rochelle Humes and her husband Marvin are expecting their first child And in a previous interview, Frankie said that she and Wayne wanted to have a baby before getting married. She said: ‘Everyone keeps asking me and Wayne when we are getting married and when we are having babies. ‘I am a bit bored of everyone asking because it’s like, “We will do it when we are ready. If you keep asking about it, it’s not going to happen”. 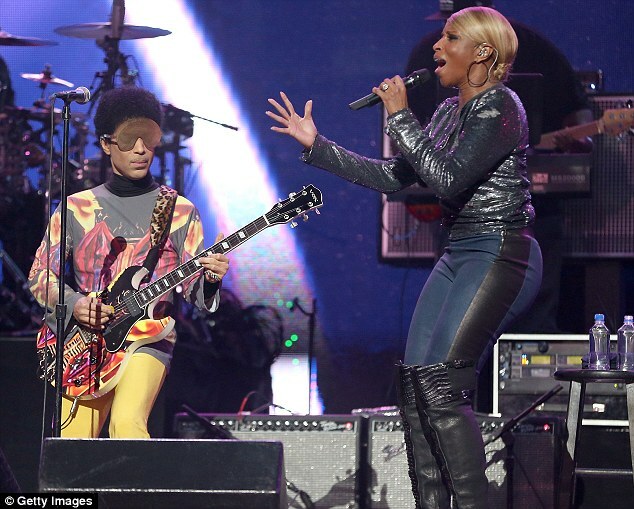 It’s not fair for the guy to have that pressure.’ And in a previous interview, Frankie said that she and Wayne wanted to have a baby before getting married. Just when you thought Miley Cyrus couldn’t push the boat out any further, she comes along and proves everyone wrong. The actress and singer has posed for what is without a doubt her sauciest photo shoot ever. The 20-year-old can be seen tugging on her underwear, unbuttoning her trousers and cupping her bare breast in the shocking images. Miley also graces three different covers for V magazine, showing plenty of skin in each of them. Miley shed her Disney princess image long ago, but the starlet still seems intent on proving again and again that she isn’t the wholesome type. Fortunately for her any squeaky clean remnants of her reputation have been well and truly washed away with this eye-popping photo shoot. Miley also dyes her crop of hair various colours for the arresting snapshots, including bubblegum pink, bright orange, lilac and white. I made a record for the people that love me, but then I made a record for the people that I want to start to understand me.’ The album is scheduled to be released this year and Miley admitted she is glad she has taken her time on getting it right. ‘I got excited because on this record I can say whatever I want,’ she said. ‘And then I got more comfortable with that and the record got better and better. Miley may be a huge admirer of Pharrell but it seems the hip hop star is just as much of a fan of hers. Miley also took the time to mention that any rumours of a split between herself and fiancé Liam Hemsworth are false, and they simply work too hard to spend as much time together as they would like to. The star added that she has been prioritising her album over everything else recently – including wedding plans. Singer Jessie J is to hand over £1million to the manager who discovered her to bring a two-year legal battle to an end. Raymond Stevenson discovered the star when she was a 15-year-old student at the Brit School and says he helped to guide her through a ‘self discovery’ when she was a teenager. Now The Voice judge must hand over 20 per cent of her £5million earnings from her triple-platinum selling debut album Who You Are to Stevenson. 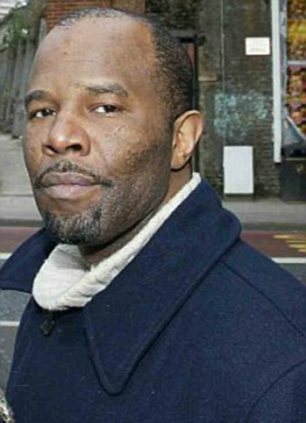 He landed a record deal for the Essex-born singer, who has had two number one singles, when she was 19 and paid £70,000 of his own money to get her out of it when the label went bust. Stevenson helped Jessie – real name Jessica Cornish – get signed by a major record label in the US after British music bosses turned her down. She was then signed by Crown management, who also manage Union J, who got her a deal with Universal Records. A music industry source told The Sun: ‘Jessie is signed to the type of huge label who usually just push people around and get what they want. 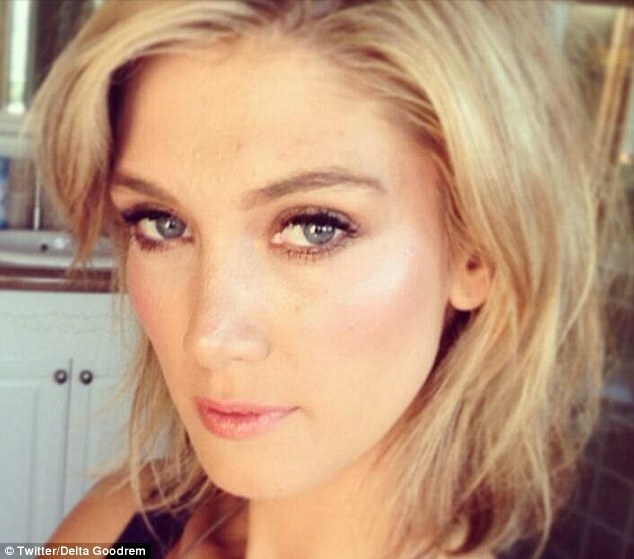 She recently swapped her trademark flowing locks for an edgy shorter ‘do, but it seems that was just the start of Delta Goodrem’s style makeover. Looking more rock chic than pretty pop princess, the Aussie singer showed off her slim figure in tight leather pants, a black blouse, high chunky boots and a wide black hat as she stepped out for her morning coffee in Santa Monica. And not forgetting the ultimate accessories for any celeb, Delta donned large sunglasses and carried an oversized tan bag as she strutted along the street. The 28-year-old singer has been dividing her time between LA and Australia, where she is busy fulfilling her duties as a coach on the second season of The Voice Australia alongside fellow coaches Benji Madden, Seal and Ricky Martin. Delta has been going through a fashion evolution of late, swapping her bohemian style wardrobe for more on-trend outfits and experimenting with fashion in her role as a coach on the singing reality show. And while Delta is currently on the market, her fans are still buzzing about her romance with The Voice host Darren McMullen. Chatting to Australian radio hosts Kylie and Jackie O, Darren admitted: ‘We were just two very young single people who would hold hands occasionally. We are still very close.’ Delta’s love life has been a hot topic since she split from fiance Brian McFadden in 2011, with the starlet enjoying a brief but high-profile romance with pop star Nick Jonas, who was eight years her junior. And it seems Delta might still have a thing for toyboys – the singer was teased by her fellow coaches for flirting with 20-year-old Bondi singer Ben Goldstein in the latest episodes of The Voice Australia, after she thanked god that another handsome singer had joined the show.